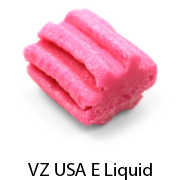 The most popular vape juice of 2017 is Bubble Gum flavored e-cig liquid. 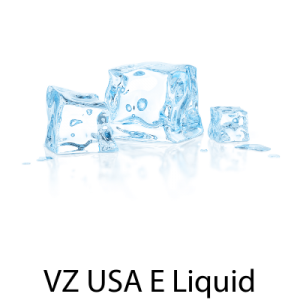 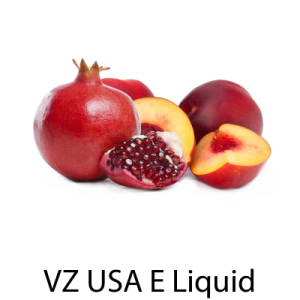 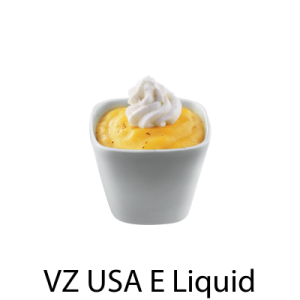 Enjoy your vaping experience with delicious bubble gum e juice at VZ, USA. 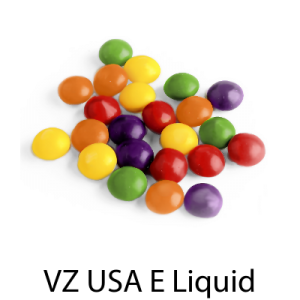 Vaping Zone's Bubble Gum flavored vape juice is the most popular e cig liquid of 2017. 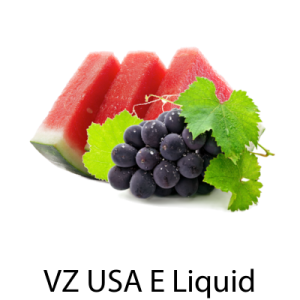 The bubble gum e juice is made in the USA. 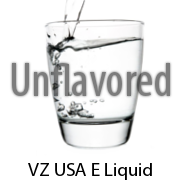 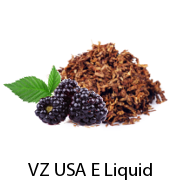 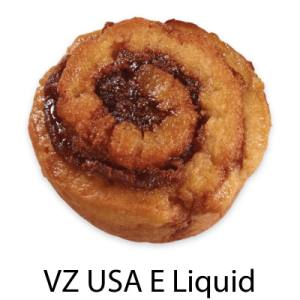 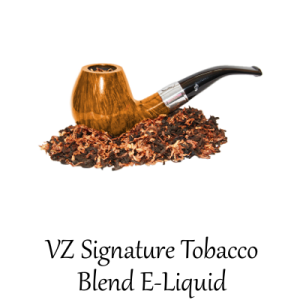 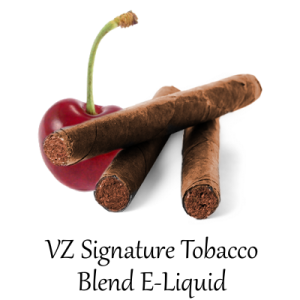 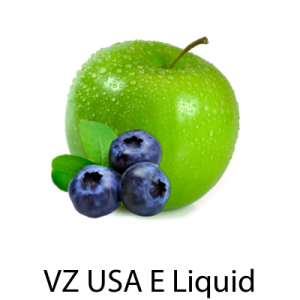 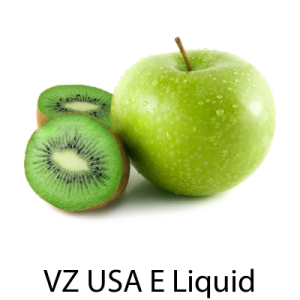 Vaping Zone offers one of the largest selections of e juice flavors in the world. 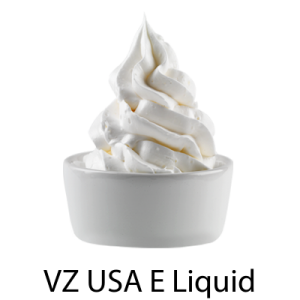 Bubble gum is the one of the best E-Liquid. 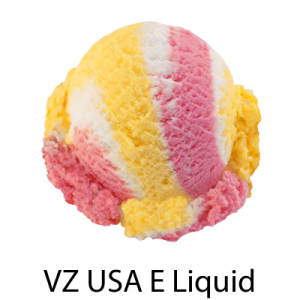 This Bubblegum E-Liquid is exactly how you remember it as a child. 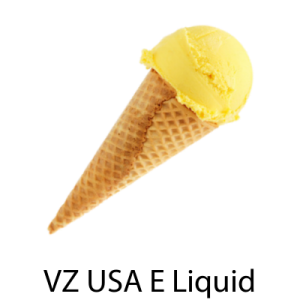 The sugary and juicy flavour has a long lasting sweet aroma. 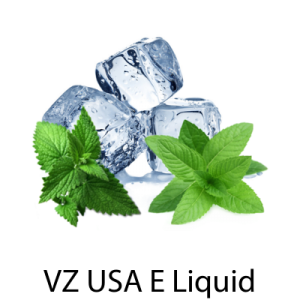 You can read our bubble gum ejuice reviews and then try it out. 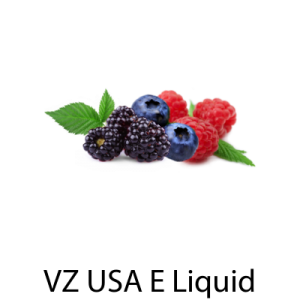 Fill your e-cigarette up with your favorite e-liquid flavor, take a deep breath and start vaping. 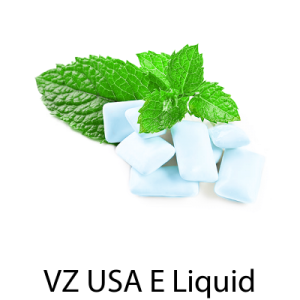 Enjoy simply delicious and awesome experience with Vaping Zone's bubblegum flavored e juice.